If you’re a freelance writer, a homeschooling parent or even just a word nerd, listen up: Week by week, Dr. Victoria Hay has been making chapters of her upcoming book available for free. 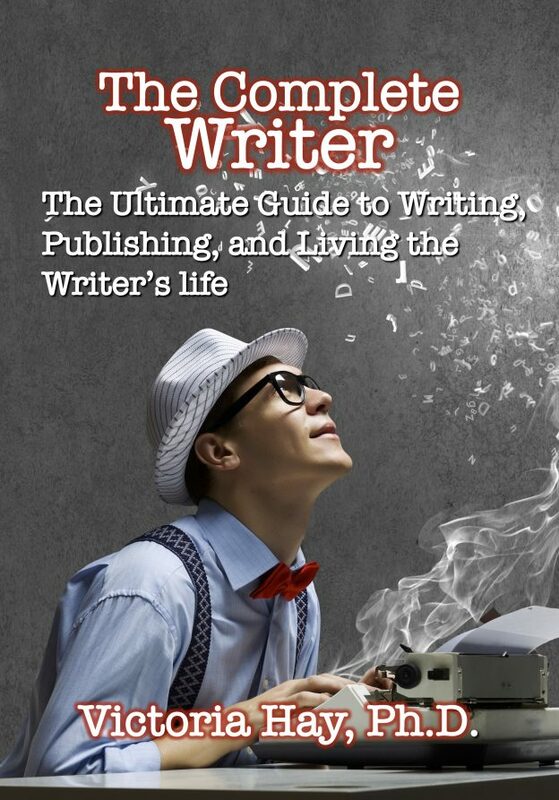 “The Complete Writer: The Ultimate Guide to Writing, Publishing and Living the Writer’s Life” is based on Hay’s considerable knowledge of the written word. For decades she has been making a living as a writer and editor, and also taught writing at Arizona State University. Every Friday she posts a new work-in-progress chapter on her writing blog, Plain & Simple Press (“Independent fiction and nonfiction”). Currently she’s up to Chapter 9. Still to come are chapter topics like working with a professional editor, writing nonfiction, blogging, using a style manual, writing fiction, ethics and legality, publishers and self-publishers, the writing life and creative strategies. 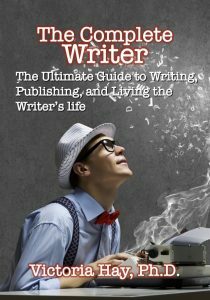 The book, she says is for anyone who wants to write articles, blogs or books “at a professional level.” That includes freelance writers, would-be authors and business owners who need to write well in order to promote their products or services. “Whatever you crave to do with your writing and publishing dreams, you must be able to write clearly. You need to understand what makes a publishable document, and you need to know how to edit and revise your work to make it publishable,” Hay says. Are you a writer? Go read these! Want to be a writer? Ditto. Got a business or project you need to market? What are you waiting for? And while you’re there, sign up to buy the finished product either as a PDF or a paperback.